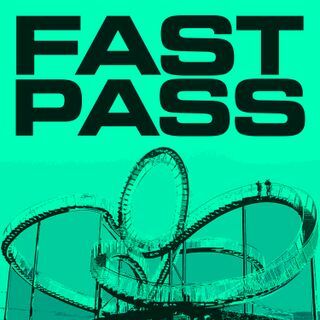 The Fast Pass Podcast dedicates itself to straight theme park news stories. Each week we report on the latest in theme park news. We report the news, you form your opinion - simple. We want to give the straight news so you can prepare for your trip or simply learn something new. We encourage you to reach out and let us know what you think or if you want to see new segments added, or simply want to hear our opinion sometimes! E-055 | Walk Around The World Bricks Being Removed...AND MORE! E-053 | Star Wars Land Opening Details and New Experiences Coming Soon! E-051 | Epcot Pavillion Reimagined! E-050 | Special 3 Night August Cruise | Our 1 Year Anniversary! E-049 | Hollywood Studios 30th Anniversary Kick Off!